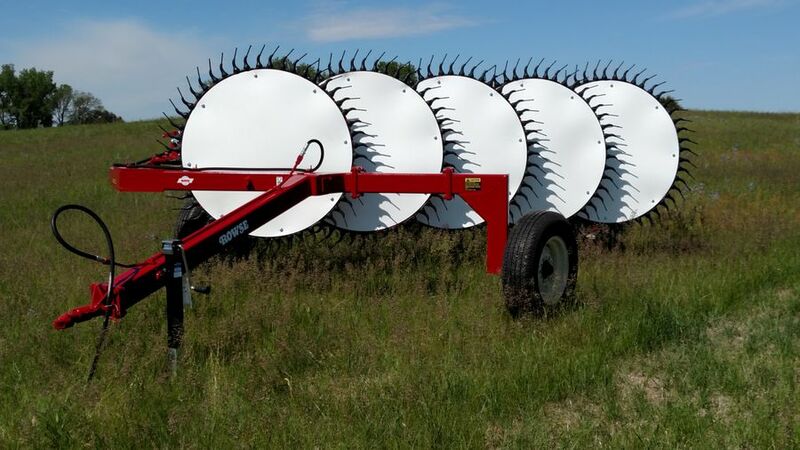 'Rowse Tough' rakes, mowers, scrapers and bale haulers are all built for years of dependability and low maintenance costs. 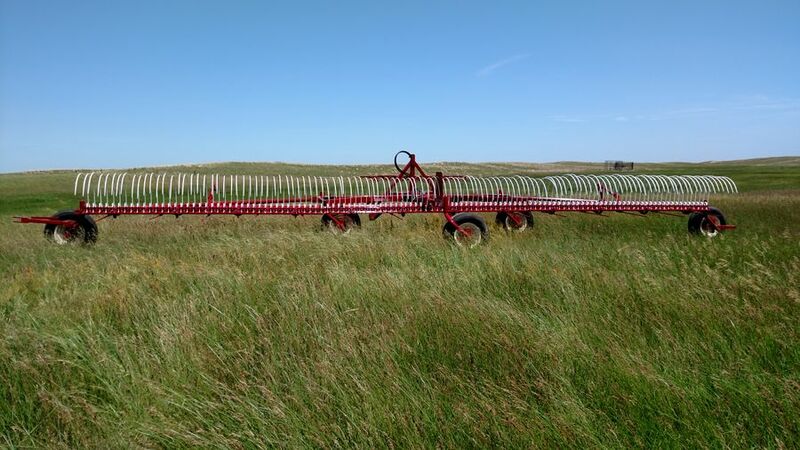 With dealers in 32 states and Canada, we’ve been providing quality haying equipment to satisfied customers for more than 50 years. We have dealers across 32 states and into Canada. Find one near you! 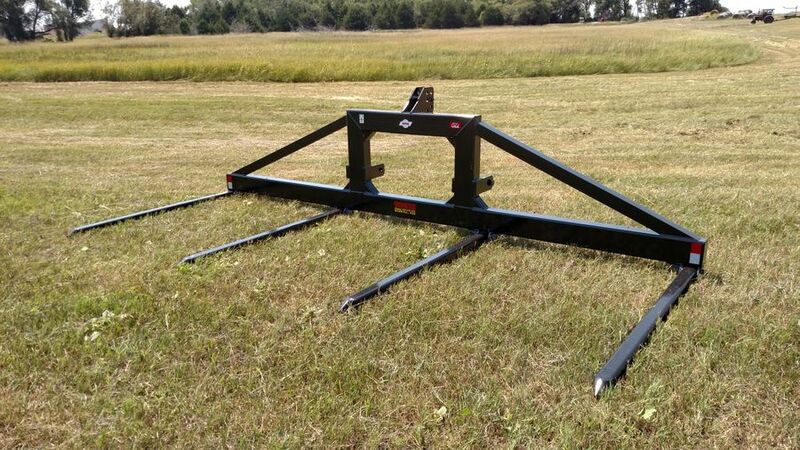 Ideal for making big windrows for large round balers. No matter what your haying system, with a Rowse Rake you can make the size of windrow you need to fit your system – even in light or uneven hay – for baling or stacking. Learn More or browse all Rakes. Tough enough for the big jobs, versatile enough for small areas. 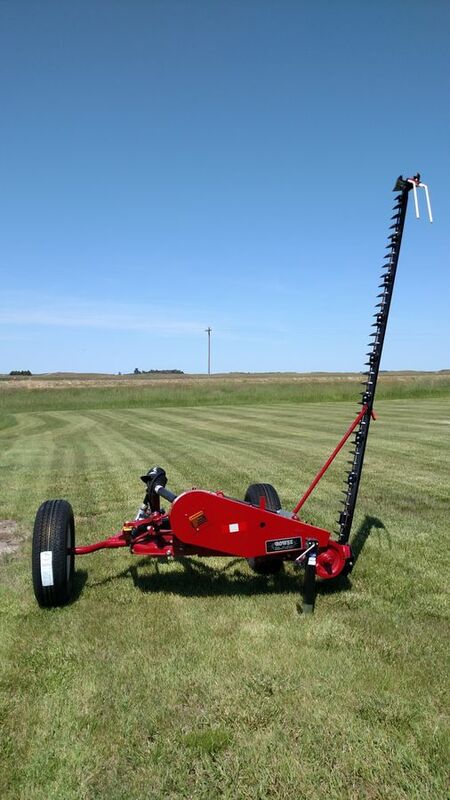 Rowse Rakes has a wide variety of single bar mowers to suit your needs. Learn More or browse all Mowers. Designed as a multipurpose management tool, the Sidekick Windrow Turner will lift and turn any existing windrow to speed curing time or dry one that is wet from rain or dew. Learn More or browse all Turners. Our bale haulers feature teeth made to last. Learn More or browse all Haulers. The versatility of Rowse Scrapers allows you to move dirt, level land, dig holes, clear areas and drain or fill low spots. The complete operation is controlled by one single-spool, double-acting hydraulic control valve. Learn More or browse all Scrapers. Learn More or browse all Services. 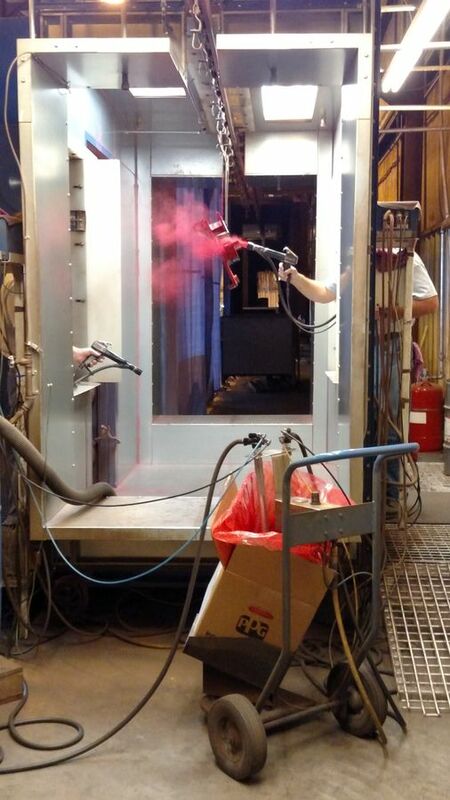 Focused on quality products and customer satisfaction. All Rowse Products are 100% made in the USA, and built ‘ROWSE TOUGH’ for years of dependability, and low maintenance costs. For over 50 years their goals of quality and customer satisfaction assure you that you are getting the best available product for your money!